"If you're going to live, leave a legacy. Make a mark on the world that can't be erased." 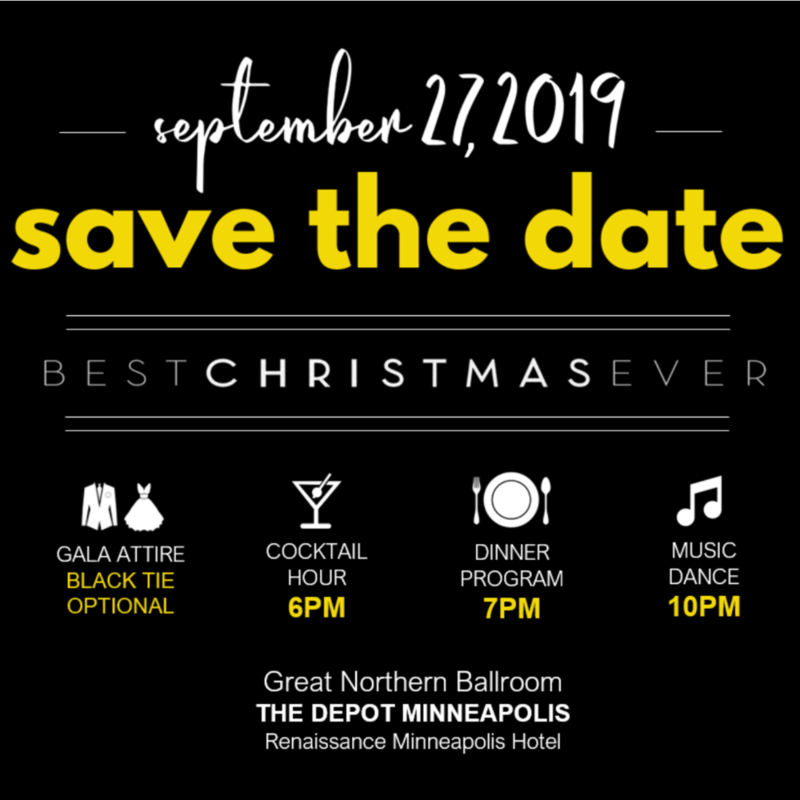 Leave your mark on the world with Best Christmas Ever - Join us for our sixth BCE Gala on September 27, 2019. An evening dedicated to opportunity, community, leadership, and leaving YOUR legacy.